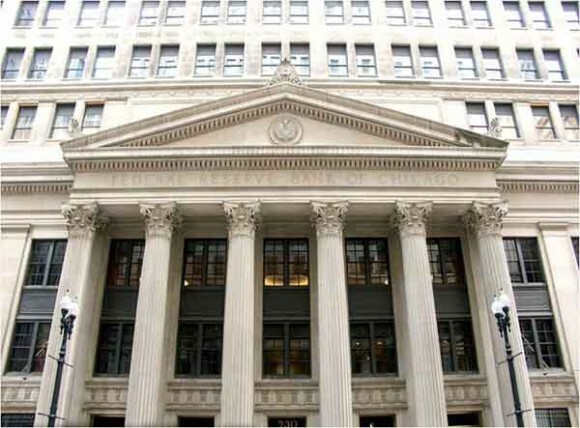 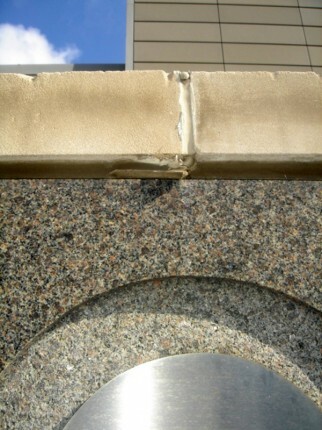 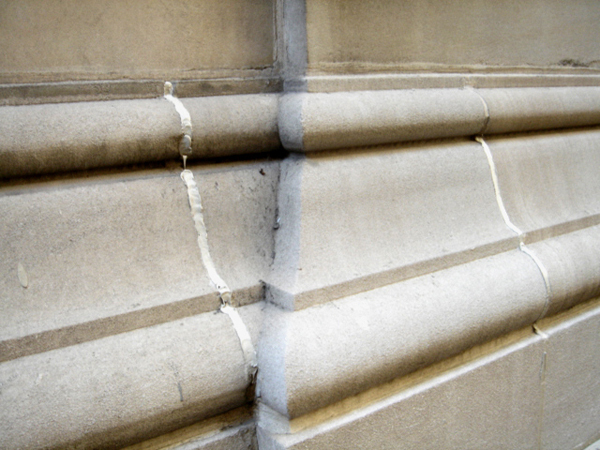 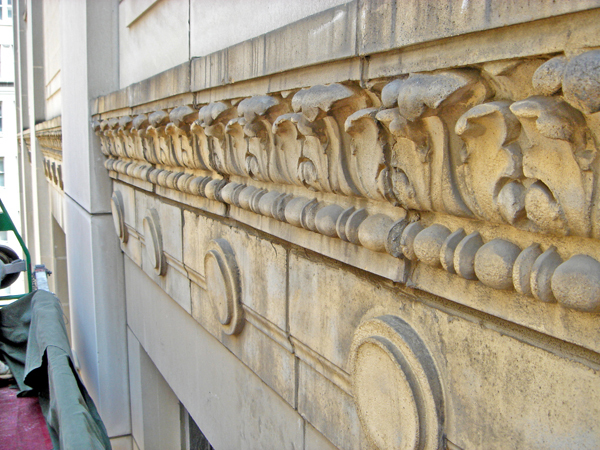 Bauer Latoza Studio was retained to restore the limestone exterior of the original bank building. The scope of work included: replacing decorative limestone panels; repairing cracks in the limestone; replacing steel lintels; and cleaning the building. 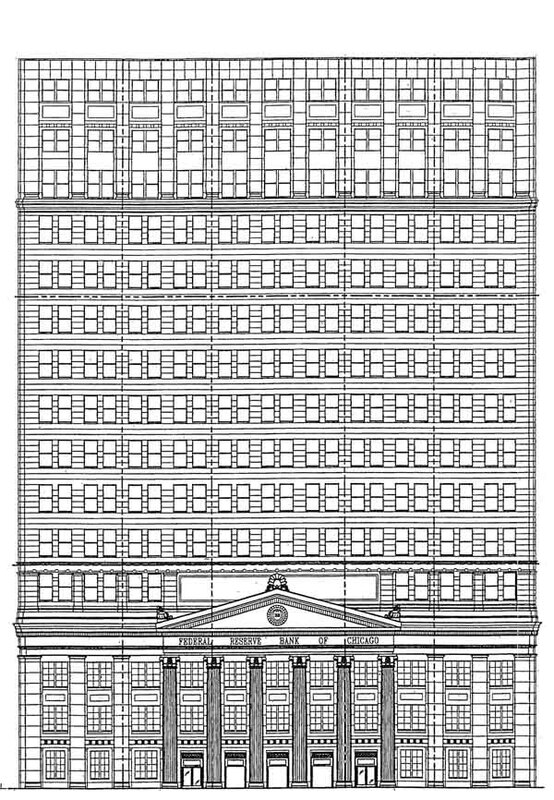 At the time of construction, the building was described in news stories as an architectural marvel: massively tall, completely modern, and technologically state-of-the-art. 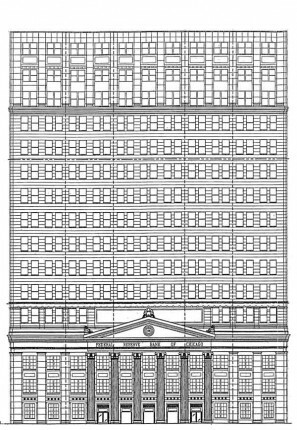 The 17-story building had the largest vaults ever constructed at the time and an innovative intercommunication system wired throughout.